In article features of interaction of institutes of the state, business, science and education reveal during creation and introduction of new hi-tech production. 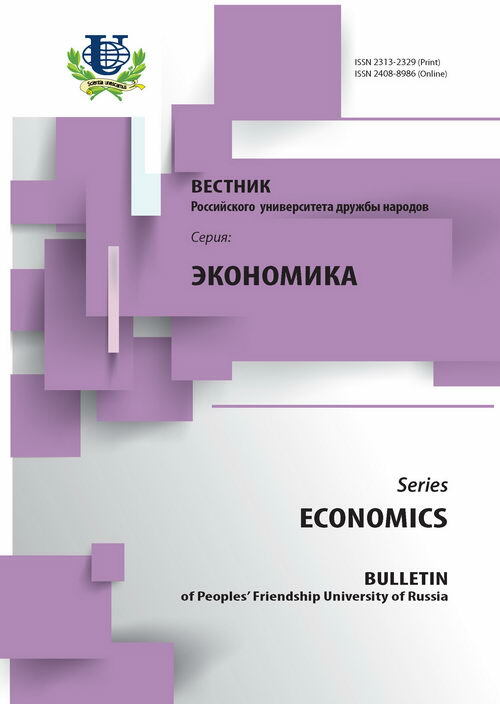 The author gives classification of interaction's forms of innovative process's participants in the conditions of globalization of economy which, depending on a structural component, includes: institutes of the state support (allocation of budgetary funds to the research organizations, granting grants, etc. ); programs of support of integration of the higher education and fundamental science; the international cooperation in the scientific and technological sphere. 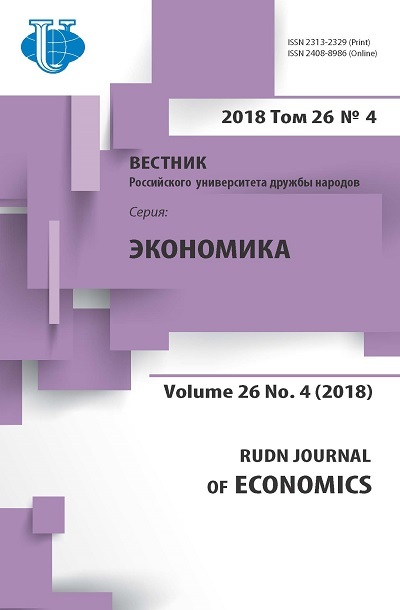 In article the tendencies which have laid down in a basis of transformation of economy are allocated: the increased need for creation of communication networks as new basis of creation of communications on interaction of the state, business and science; change of "a leading link" relationship; globalization. Analyzing each form of interaction and its structural components, in article world and domestic experience, taking into account both existing, and perspective programs of development is considered. innovations, innovative process, technopark structures, innovative economy, integration, globalization.